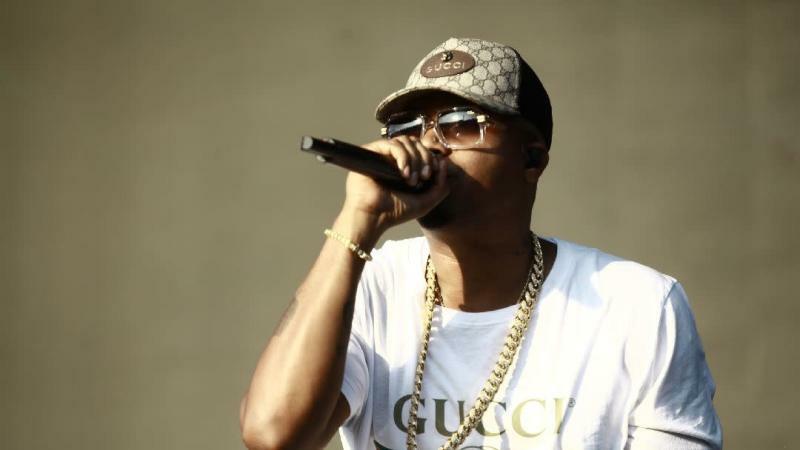 As fans have witnessed first-hand over the years, whenever Nas gets his hand on a creative partnership, the outcome is usually absolute fire. Announcing his latest collaboration during a special event in New York City Tuesday night (Sept. 19), the Queensbridge emcee revealed that he has teamed up with Timberland and Foot Locker for its Fall 2017 Legends Collection. The new line, which features a limited-release series of Timberland boots, will be available exclusively at Foot Locker Legends Club Collections. Additionally, each monthly drop will feature a custom animated video short, as seen on Foot Locker's YouTube channel. The video series is designed to document pivotal milestones in Nas' personal journey, as narrated by the storied emcee himself. "Before you become what you will, you start as who you are," Nas shared during the exclusive event. "Timberland boots have been part of my journey from the beginning, and the Legends Collection partnership with Foot Locker connects our paths and illustrates how, like any story worth telling, it has to evolve to make us who we are today." Per the collection's announcement, the Volume VII FlyRoam Sport Hiker will be available via Foot Locker's App Launch Reservation on Saturday, Sept. 23, and will retail at $150. Additionally, as reported, the monthly releases to follow the September launch will include: the Volume VIII, a 6-inch Premium Strap Boot with an asymmetrical strap and sleek blackout leather, fabric and hardware (October, $160); the Volume IX, a 6-Inch Field Boot with velvet collar (November, $175); and the Volume X, the 6-Inch Premium boot with a contrasting port collar (December, $190). For more information on the Fall 2017 Legends Collection, visit here. Take a look at the accompanying visual campaign for the 2017 Fall Legends Collection, during which a cartoon Nas speaks on his humble beginnings, in the clip below.